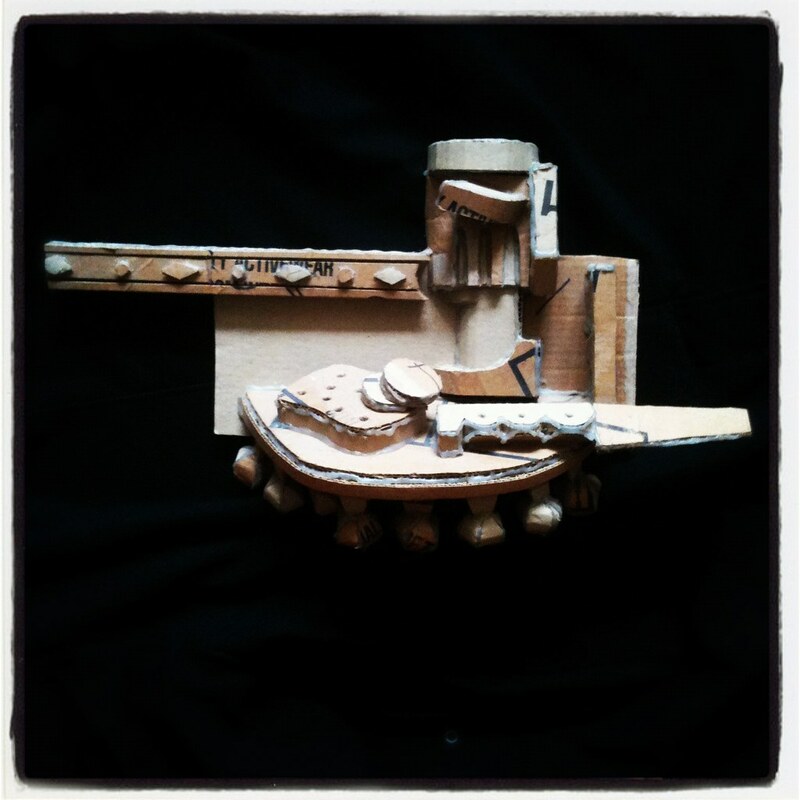 Twenty two years ago I made a recycled cardboard version of Picasso's Still Life of 1914. I saw Charlie Chaplin’s The Gold Rush on Monday 3rd January 2011. The Philharmonia Orchestra conducted by Carl Davis played a live accompaniment to Chaplin's silent classic in a special performance at the Royal Festival Hall. 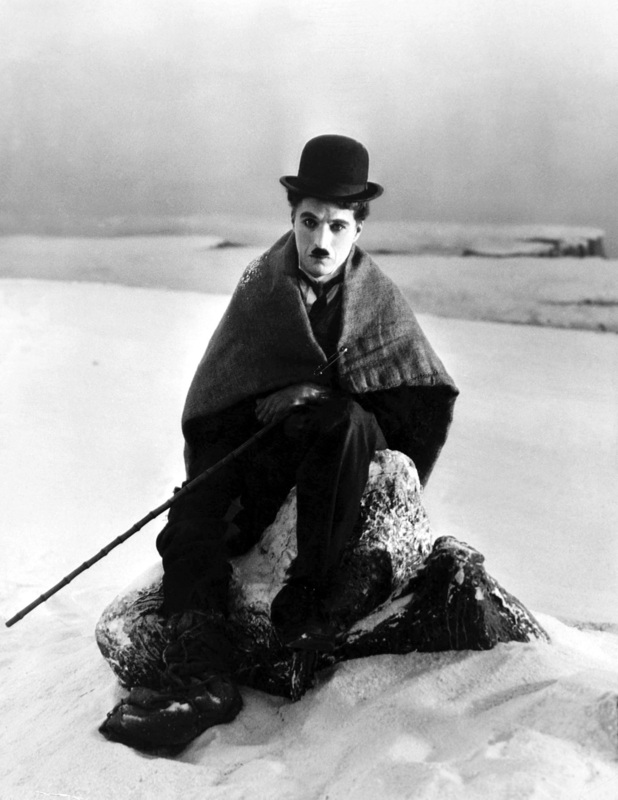 ‘a comedy with streaks of poetry, pathos, and tenderness, [...] the outstanding gem of all Chaplin’s pictures’.